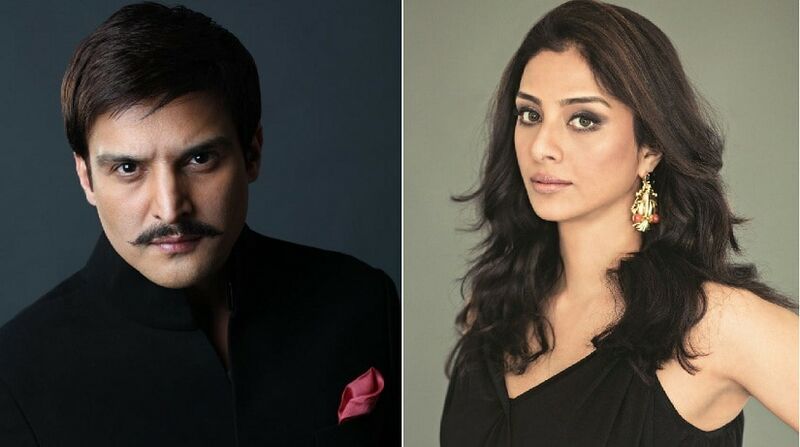 Twenty-two years after his debut in Gulzar's 1996 film Maachis alongside Tabu, Jimmy Shergill will share screen space with his former co-star in Luv Ranjan's upcoming film, as reported by DNA. The urban romantic comedy, which also stars Ajay Devgn, will be produced by Ranjan and directed by Akiv Ali. Ajay and Tabu worked together recently in Drishyam (2015) and Golmaal Again (2017). In Ranjan's next production, they will be paired together for the first time in over a decade. While they were at loggerheads in Nishikant Kamat's crime thriller Drishyam, they played the role of friends in Rohit Shetty's comedy ensemble Golmaal Again. Shergill, on the other hand, is currently gearing up for the release of Phamous on 1 June, when it will clash with Shashanka Ghosh's comedy Veere Di Wedding. After the success of Sonu Ke Titu Ki Sweety, T-Series' Bhushan Kumar and Luv Films' Ranjan have pledged to make their association stronger by collaborating on multiple films in the days to come. This will be their next film under the union. Ranjan's little film with no stars, Sonu Ke Titu Ki Sweety made over Rs 150 crores after releasing on 23 February.